Get Help For Your Troubled Teen Today! Residential Treatment for Teens Struggling with Substance Abuse, Behavioral Problems and Mental Health Issues. Elk River Treatment Program is a residential teen treatment center focused on providing the highest quality professional care and teen rehabilitation available. 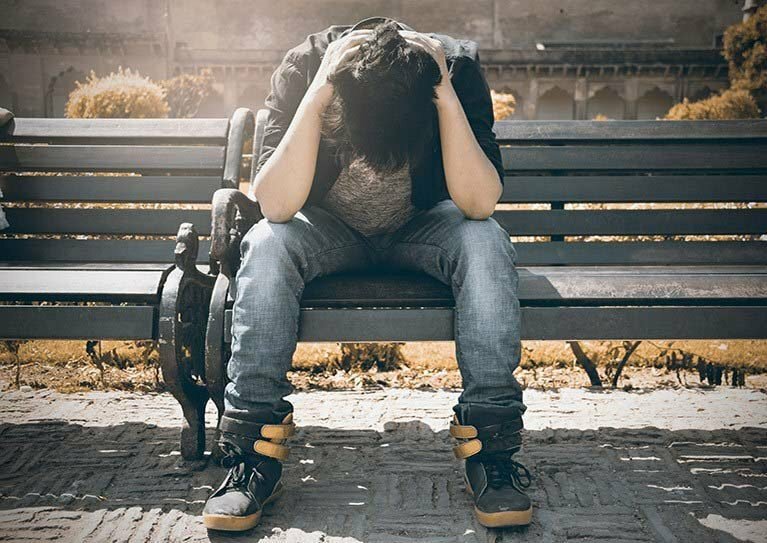 We offer specialized programs for troubled teens dealing with behavioral and emotional issues, as well as drug rehab for teens struggling with substance use disorders and addiction. In addition, Elk River has a fully accredited academic program on campus so residents don’t fall behind in school while receiving care. Since January 2006, our center's program for troubled teens has successfully treated more than a thousand boys and girls, ages 12 to 18. If you’re searching for one of the most trusted teen treatment centers in the country, call and speak to one of our licensed counselors today and find out what kind of help is available for your child. Elk River Treatment Program is a residential treatment center for teens who are struggling with substance abuse, drug addiction, and the commonly associated behavioral problems or mental health challenges. The teen treatment and rehab program is designed specifically around your child and your family’s unique needs. Our on-site staff of medical professionals, therapists, and counselors will work together with you to develop a rehabilitation program that addresses not only the substance abuse or drug addiction your teen is experiencing, but also uncover and address the underlying reasons your teen is self-medicating. Most teens turn to drug and alcohol use as a coping or escape mechanism to deal with other issues or conditions. If the source is not treated, troubled adolescents will frequently relapse and return to rehab. The goal of our rehab for teens program is to provide your child with the tools necessary to cope with core issues that drive substance abuse and addiction. Your teen's treatment plan is developed to address their unique needs so there is no predetermined length of stay. The time frame for entering and exiting the drug rehabilitation program is determined by you and your child’s response to treatment. In addition, our teen rehab center provides a fully accredited academic program for grades 6-12, so your teenager will not fall behind in school while in treatment. At Elk River you can rest assured that your teenager will be given around-the-clock attention and the highest quality of care and treatment available. We understand that there is nothing more precious than your child and their future. Your family is in good hands. Our teen rehab center has successfully turned hundreds of lives around and returned them to the life and future they were meant to have. Is the treatment program licensed, regulated, insured, and accredited? Is the advertised clinical staff the ones actually working with your child? Does the treatment program provide private, safe facilities with onsite professional medical care? Will your child be supervised by a certified professional and degreed staff 24/7? Does the treatment program offer comprehensive individual, group and family therapy? Is your child’s medication regimen managed by a child and adolescent psychiatrist? Does the treatment program offer individualized, accredited academics facilitated by state certified teachers? Does the treatment program offer the opportunity for spiritual growth? Does the treatment program accept insurance?